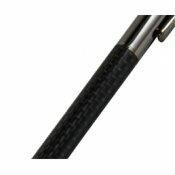 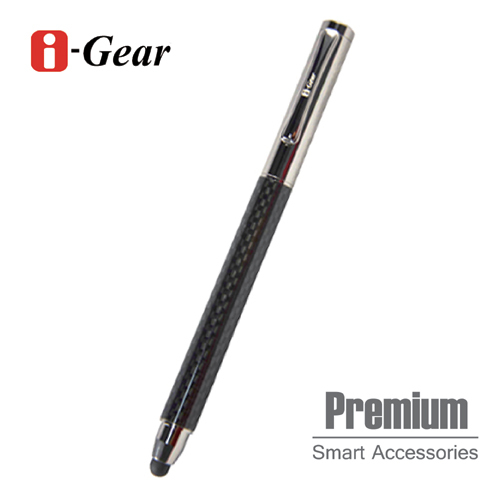 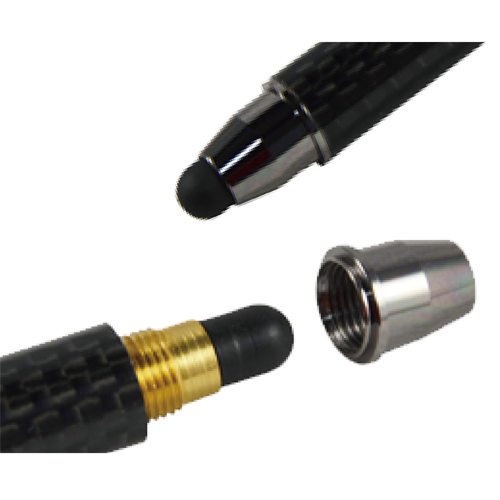 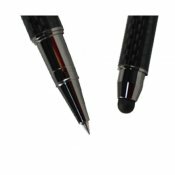 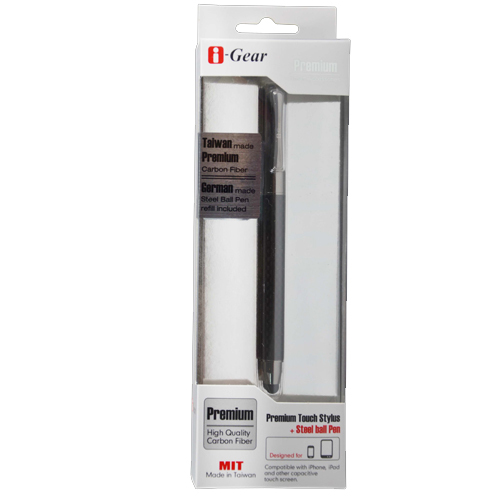 i-Gear Premium carbon fiber touch ballpoint pen i-gear Infortech Corp.
‧ Taiwan made Premium Carbon Quality. 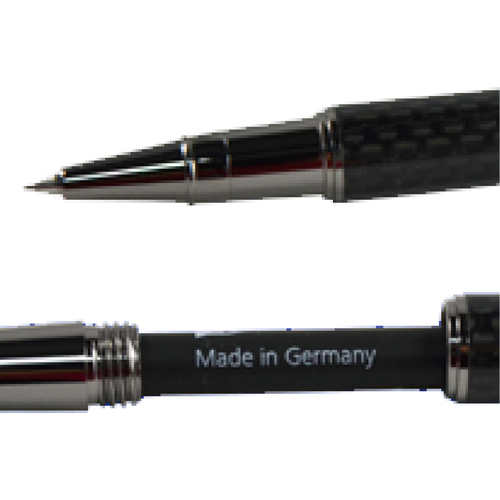 ‧ Replaceable stylus tip and steel ball pen refill. ‧ German made Standard ballpoint pen refill. ‧ All smart phone,tablet PC. Copyright @ 2011 i-Gear Infotech Corp. All Right Reserved.